AREE Datacenter - Energy Management software for your datacenter. 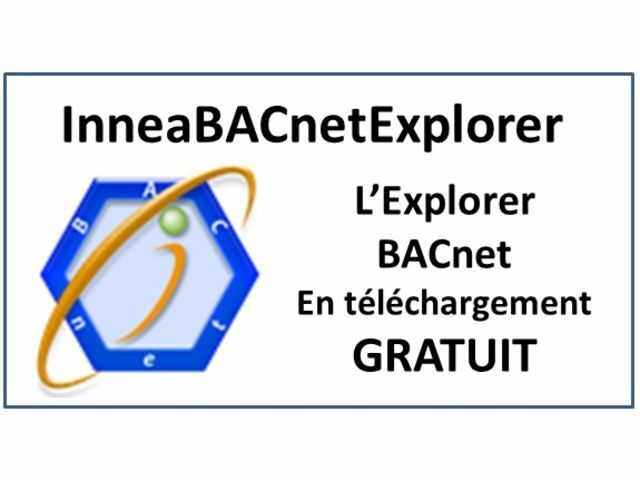 InneaBACnetExplorer is the perfect tool to explore and control your BACnet/IP network and devices. 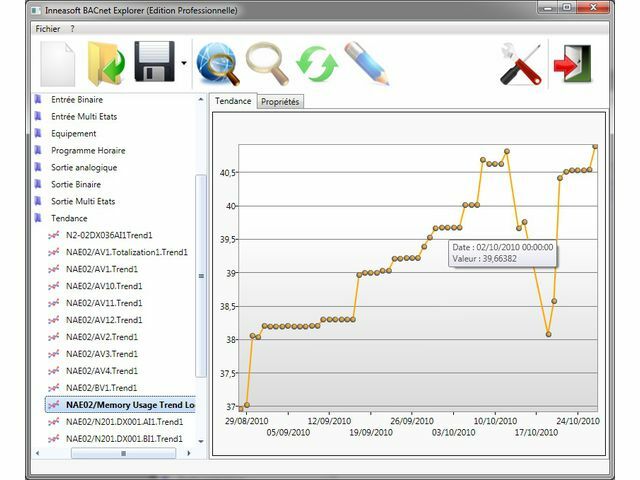 Explore: Automatic discovery of all the BACnet/IP devices, objects and properties of your network. User friendly : Display all the devices and their objects in a tree view with a direct access to all their properties. Control: Change the value of the properties (valve opening, switch on/off light, etc...), view and acknowledge your alarms, modify your calendars and schedules (ex: heating or cooling schedule). Visualize : Graphically display your trends, calendars and schedules. A free edition is available. See the tab 'Editions' for the comparison between the different editions. 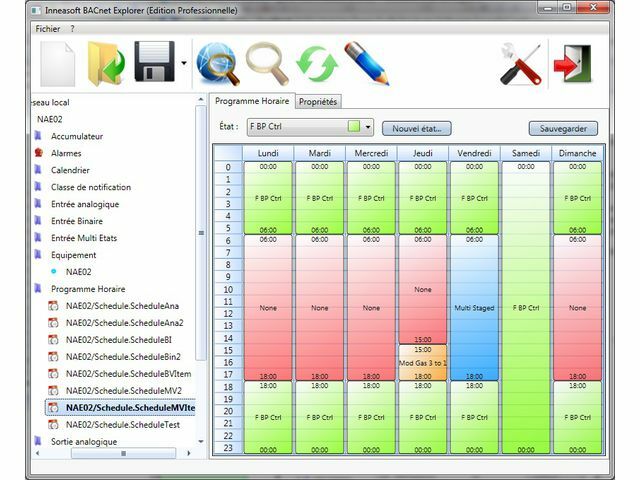 Drop your rating on BACnet Explorer : Free Explorer and manager BACnet/IP devices.